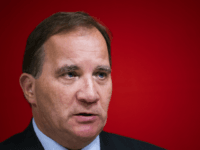 Sweden has still not formed a government following September’s national election, with former Prime Minister and Social Democrat leader Stefan Löfven giving up his attempt at building a new coalition. 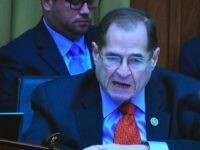 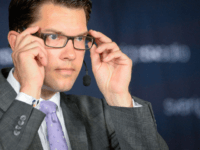 Sweden’s Left Party leader Jonas Sjöstedt has declared that he and his party would see any potential coalition deal between the Moderates and the populist Sweden Democrats (SD) as a “declaration of war”. 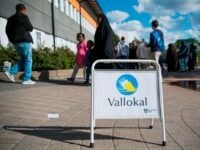 The populist Sweden Democrats won so many votes in the country’s recent elections that they won more seats in local governments than they had candidates to fill them. 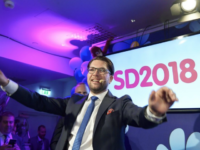 The Swedish election results were one of the worst ever performances for the Social Democrats. 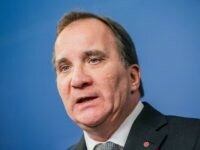 But the result is just one example of the massive decline for social democracy across Europe over the past decade. 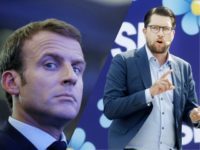 French President Emmanuel Macron has blasted populist Sweden Democrats leader Jimmie Åkesson claiming he is “not compatible with Swedish values” during an interview one week before the country’s national election. 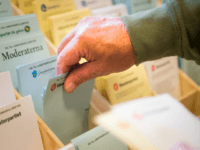 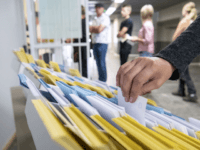 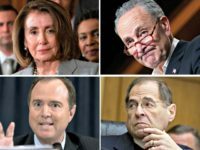 The Swedish Security Service (Säpo) has claimed the number of actions taken to attempt to influence the upcoming national election have increased compared to previous elections. 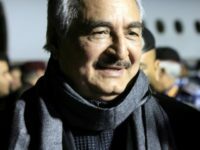 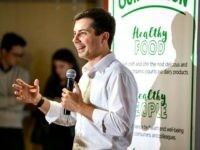 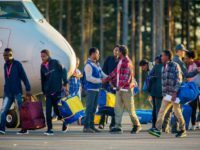 A Swedish Social Democrat candidate has been slammed by the Moderate Party and the populist Sweden Democrats for posting lies about their policies to migrants in Arabic-language social media posts. 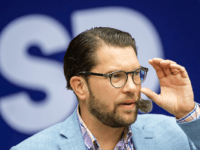 The Danish People’s Party (DF) has announced that for the first time they will support the election campaign of the Sweden Democrats (SD) as the two parties share many of the same concerns on migration issues. 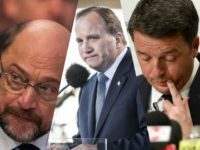 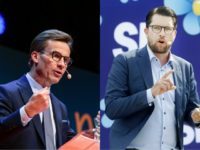 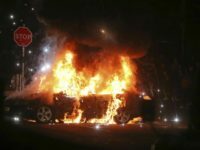 A poll has shown a surge in support for the anti-mass migration Sweden Democrats which are now tied with the ruling Social Democrat party ahead of this year’s national election. 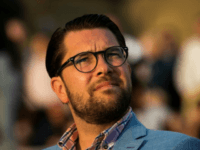 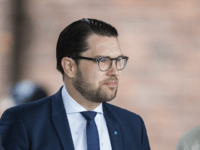 The leader of the populist Sweden Democrats (SD) Jimmie Åkesson dominated a party leaders debate over the weekend, winning the overall debate with policies on immigration and crime. 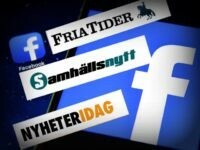 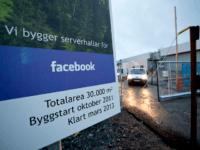 Facebook has granted authorities in Sweden special powers to remove so-called “fake accounts” on the website ahead of this year’s national elections, reports local media. 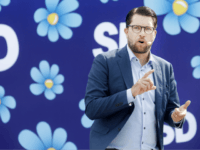 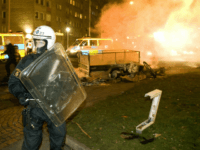 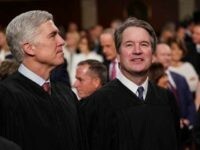 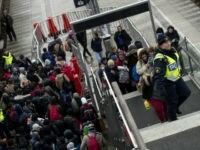 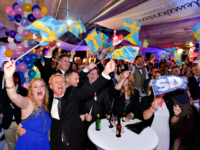 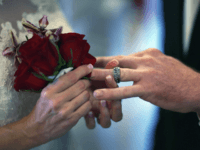 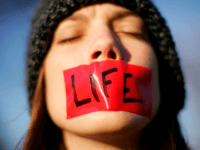 The populist anti-mass migration Sweden Democrats (SD) are now the number one party for Swedes aged 18 to 34, according to a newly released poll following a populist voting trend among young people across Europe.